Brussels – EU leaders reached a hard-fought deal on migration that foresees EU countries voluntarily establishing “controlled centres” on their soil to process migrants rescued at sea while also exploring the possibility of opening migrant centres outside Europe. The compromise deal, reached in the early hours of Friday, came after more than 12 hours of negotiations as EU leaders met under growing pressure to move towards a solution on migration, which has increasingly been seen as endangering the bloc’s very existence. The deal is a win for Italy, led by the newly inaugurated Prime Minister Giuseppe Conte, which has been pushing for more burden-sharing from EU countries and even threatened to veto summit conclusions until the bloc’s 28 leaders reached a common understanding on migration. Conte’s populist government has been flaming Europe’s renewed migration debate by blocking port entry to two rescue boats carrying migrants in the past two weeks, while calling for a radical change to EU migration policy. Under the deal, EU member states would set up – on a strictly voluntary basis – “controlled centres” on their own territory to process migrants rescued at sea. Those deemed eligible for international protection would be distributed among member states that voluntarily offer to take migrants. This would take pressure off Italy, which currently processes an overwhelming majority of migrants rescued in the Mediterranean. 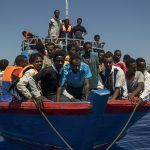 The EU will also “swiftly explore the concept of regional disembarkation platforms,” which would be migrant processing centres outside Europe – most likely in North Africa. For this, the EU will need to seek the approval of the countries involved. 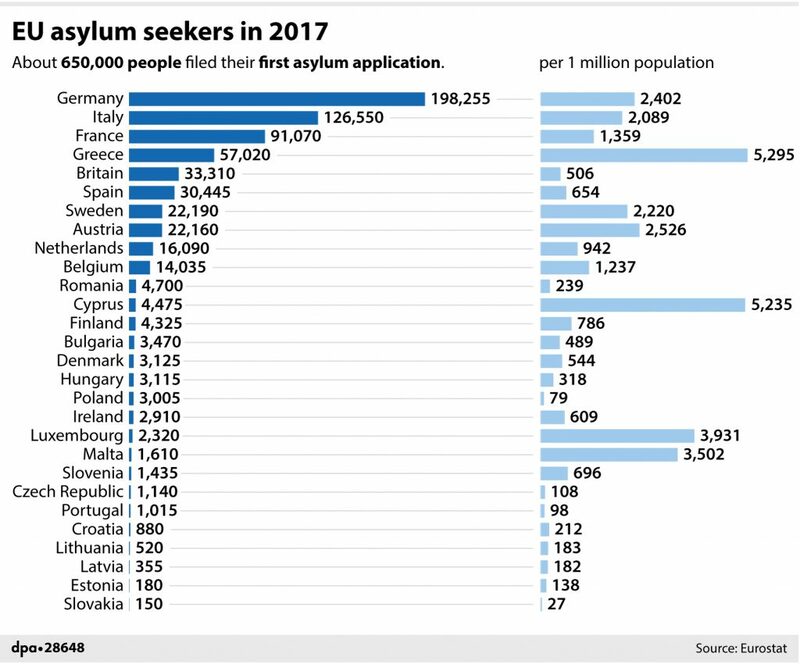 She is under intense pressure from her interior minister, Horst Seehofer, who has given her an end-of-June deadline to reduce the number of asylum seekers entering Germany or risk a government split that could end her four-term reign. Austrian Chancellor Sebastian Kurz said that the deal would allow the EU to better protect its borders because, for the first time, it makes processing centres for migrants outside the EU a possibility. 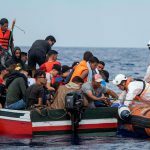 “We have long been calling for these protection areas, safe zones, landing centres, however one wants to call them, outside of Europe – this idea has now prevailed,” Kurz said. EU countries agreed to provide an additional 500 million euros (582 million dollars) to assist African countries and also to disburse a second tranche of 3 billion euros to Turkey under a 2016 agreement that helped stem an influx of refugees and migrants into Europe.